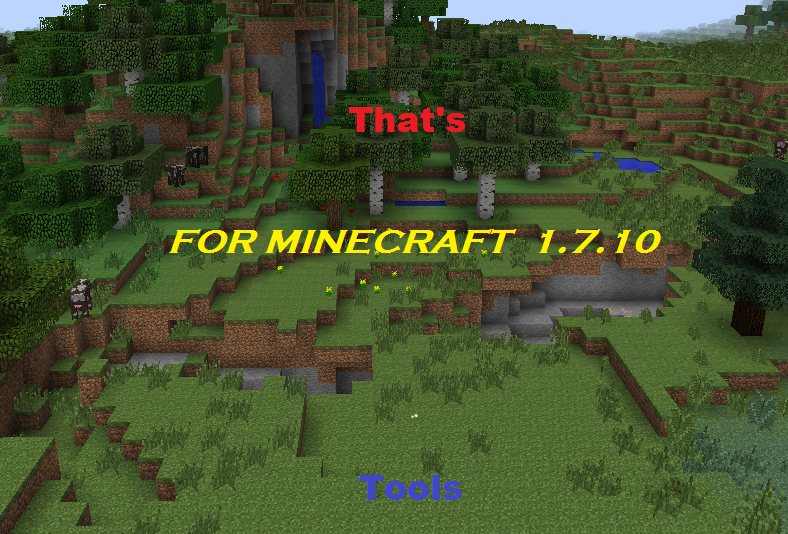 This mod add in game new tools , items!Mod for version 1.7.10. 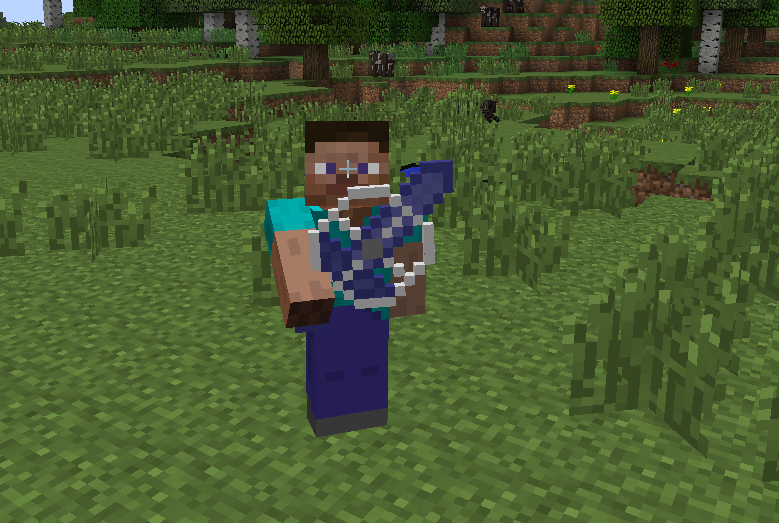 This mod was created by Mcreator. Mod version is 1.0 . He in beta test . 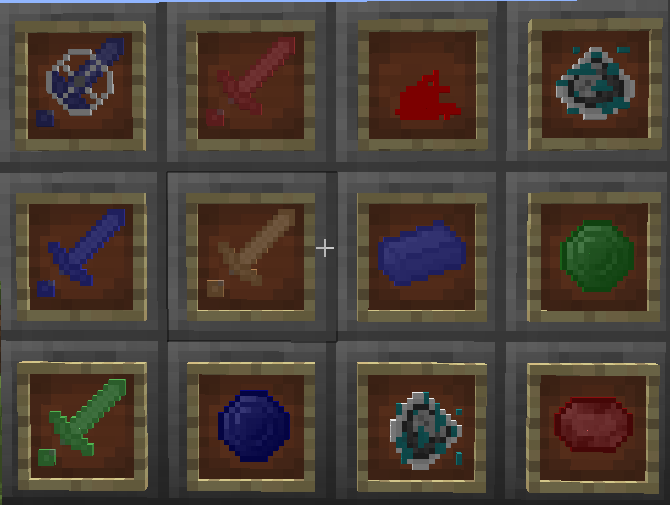 In my mod many different tools!MOD ADD!